My goal is to identify clients’ needs and find the most sensible way to fulfill those needs. 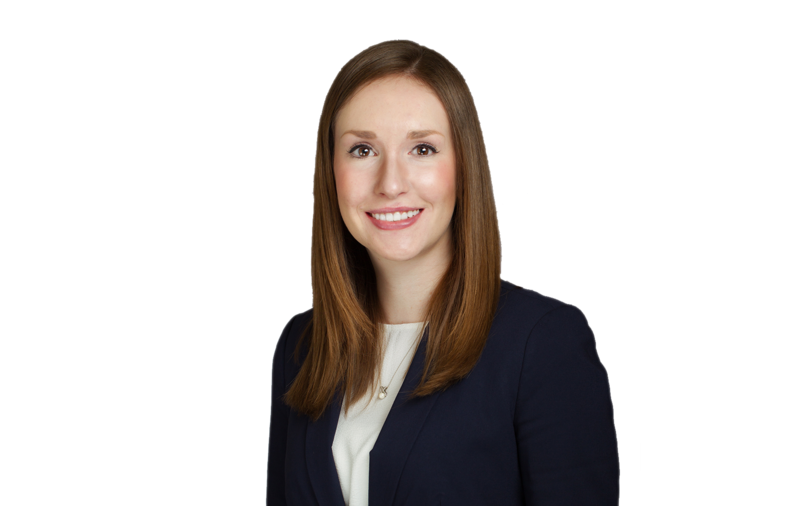 Brooke Romero represents California school districts, community college districts, and county offices of education, as well as private schools, in a variety of general education and labor and employment matters. Her areas of expertise include labor relations, contract administration, certificated and classified employee discipline and dismissal matters, and school board governance. Prior to attending law school, she received a scholarship from the Women Lawyers Association of San Luis Obispo County. During law school, she served as a staff editor on the Nexus Journal of Law and Policy, and as an Academic Fellow for first-year Contracts students. Ms. Romero was also the recipient of several CALI awards (highest class grade) for courses including Contracts, Legal & Equitable Remedies, and Legal Analysis. Ms. Romero is an active contributor to the firm’s education law publications and blog.